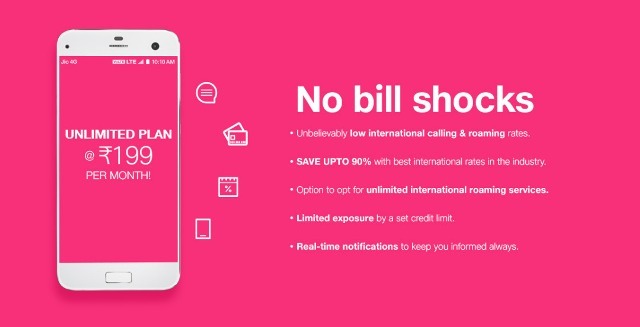 After the prepaid market, Reliance Jio has announced a new postpaid plan at rupees 199 with an ISD calling service at a starting price of rupees 0.50 per minute. 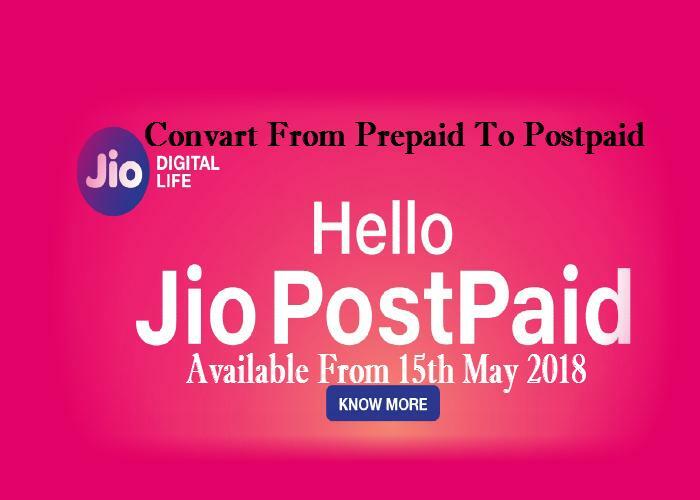 Hello Jio Postpaid plan entered with the zero-touch service experience at rupees 199 from 15 May onwards. In this plan, the user will receive 25 GB of internet data every month, free unlimited local and STD, roaming calls and free SMS. For ISD calls, the Jio SIM will be pre-activated where the calls would begin at rupees 0.50 per minute. The user can avail the one-click activation at zero cost which has an unlimited credit limit. Other benefits include a free subscription to all entertainment Jio apps. When it comes to international roaming, users can enjoy the unlimited services at rupees 500 per day plus taxes. 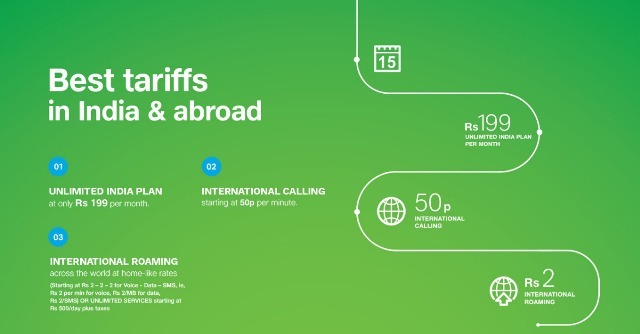 International roaming is offered to Jio consumers voice calls at rupees 2 per minute, mobile data at rupees 2 per MB, and SMS messages at rupees 2 per message.